This week we are celebrating Mxpx’s 25th Anniversary! Mxpx has just announced that they’ll be releasing Left Coast Live as a double picture disc LP. You can order the album starting July 6th and it will ship on July 12th. Only 1,00 copies were pressed, so don’t miss out! This week I have new music from New Found Glory, Innocent Android, Light The Way, Mainsail, and more. 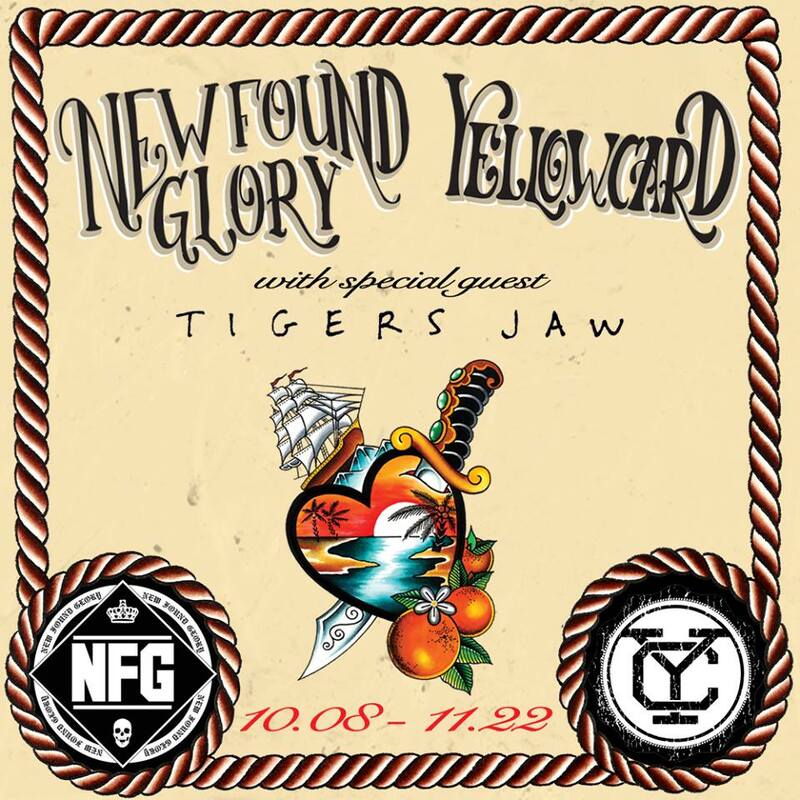 New Found Glory and Yellowcard have announced a fall co-headlining tour. Tiger Jaw will also be joining the tour in support. VIP packages are on sale today, while general admission tickets will go live on Friday, May 29.